Irene Northan was born on Tyneside, NE England and raised in Devon. Phyllida, published in 1976, was the first of 20 fiction titles and 1 non-fiction title written before her death in June 1993. 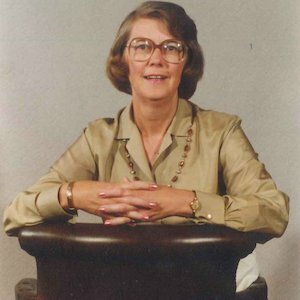 Irene was a founding member of Brixham Writers’ Circle, a member of the Romantic Novelists’ Association, Librarian of Brixham Museum, and Reader for the South West Arts.